Generally, an assisted living center is a residential care facility that provides nursing services to patients with extra medical needs. However, the facility covers a wide range of assistance that includes personal care, supervision, and administration of prescribed medicines. Who are qualified to stay in the facility? Not all people are qualified to stay in the facility to avoid congestion of patients. Senior citizens, person with disability and individuals with medical needs are the only people who are allowed to stay in an assisted living center. All of them are called assisted living residents or those people who needs more assistance for the activities of daily living. Ideally, assisted living centers will cost residents for about three to four thousand dollars a month. But majority of assisted living centers charge residents according to their desired nursing services. The more care they need, the more they will be charged. 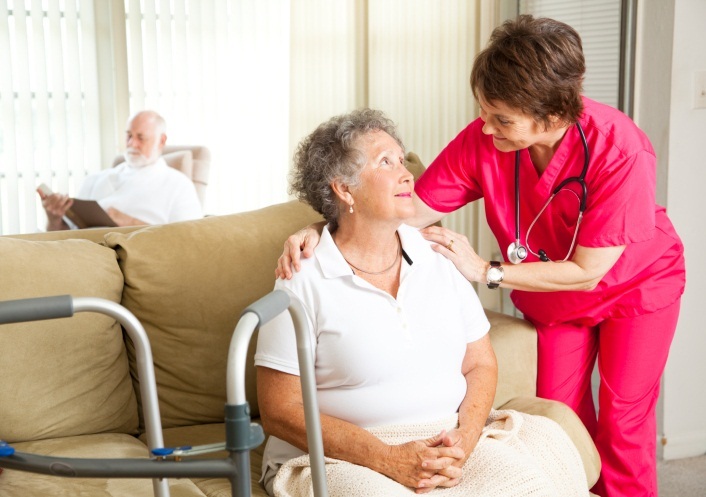 What to expect in assisted living centers? Assisted living facilities can provide a 24/7 nursing service which includes daily health monitoring, hygienic measures, dementia care, unlimited meal service, housekeeping, and emergency care. Physician and nurses can provide help to every patient living in the health center. 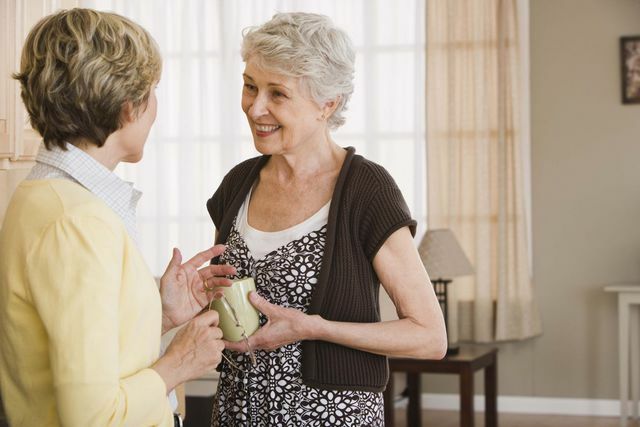 What is the most important thing to know about assisted living centers? The center is all about giving care and aides. It is about the staff giving maximum care to the patients. Most staffs in assisted living centers think of their patients as their own family. 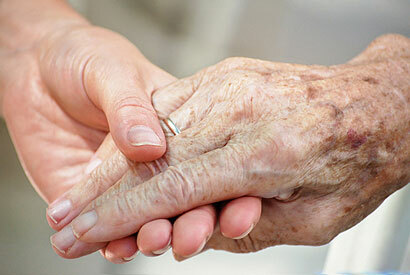 Assisted living care is to help those individuals that are in need of assistance. This program can be a big help to our elderly people. Most of them do not have any capacity to do their regular routines. In assisted living care they can get the support they need while remaining independent as much as possible. As elderly people, it is difficult for them to leave their homes because there are a lot of memories that they will leave behind. But thinking about what is best for them, assisted living centers are the best place to ensure that their senior years are spent happily and safely. 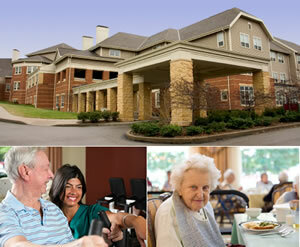 An assisted living facility is a good choice if an elderly needs more personal care services. It has personalized plans that meet their needs and accommodate their disabilities while giving them the freedom to do their personal things. Most facilities have a group dining area and common areas for social and recreational activities. Having an active social life is very vital for the health and happiness of elderly people. The community environment of assisted living centers gives opportunities for them to meet new friends. 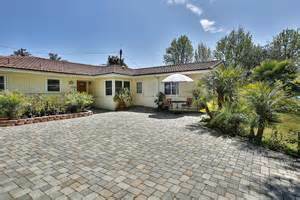 Moreover, assisted living centers also provide a home-like atmosphere. They also offer transportation, so that elderlies can go anywhere they want to go without relying on their family and friends. 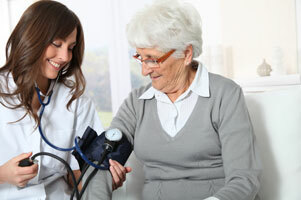 There are a lot of benefits that elderly people can get if they choose to be part of an assisted living care program. This is intended for them. The program is designed to make their lives easier and comfortable without depriving their freedom to do their personal things. However, facilities should be closely examined to make sure that it offers the exact services that elderly people need for their well-being. When you were little, your parents were the ones who took care of you. From making sure you were eating properly down to bathing you every day. Therefore, moving a parent into an assisted living center is one of the hardest and heart-wrenching decisions of your life. You feel guilty because you want to return the care that your parents gave you. However, guilt is the last thing you need to feel when considering assisted living for your parents. Always remember that in an assisted living center, they are provided assistance to make sure they are safe and healthy. Unlike a nursing home, assisted living centers do not provide medical care such as treatment for specific conditions or diseases, making it appealing as they offer a relatively high level of independence. In fact, residing in an assisted living center is similar to having a private apartment but with an added perk that a trained staff is on hand to help your loved one when necessary. But when is it the right time to decide when to move a parent to an assisted living center? Take a good look at the present housing situation, health status, and medical needs. If your parent is telling you that they are eating but you see food go bad in the refrigerator. If your parent is covering up bruises from a fall. If your parent cannot bathe themselves, groom adequately and launder clothes. If they forget to turn the appliances when they are finished cooking. And if you do not see the same bright and vibrant person they used to be years ago. These are some of the sure signs that tell you it is time for you to make that decision. All of us care for our parents. And moving a parent to an assisted living center does not make us care for them any less. Assisted Living is usually associated with senior care, but it can also be treatment care for adults who have mental illnesses. These centers provide special care, along with housing, support, and treatment under a residential setting. Not all assisted living centers specializes the treatment for certain mental illnesses. So, look for one that concentrates and specializes on your family member’s needs. You can always discuss with your health care advisor regarding their specific needs. The most preferred facility is the one nearest your home. However, mental health experts tell otherwise. They believe that the farther the home, the more progress a person can get and finding their one’s self again. It is of great importance to shop around and look for facilities as many as you can. Having more options can make way for comparison and better decision-making. Make sure to know the features of each facilities and if they can cater the specific needs of your family member. Health insurance usually covers cost for treatment and housing in assisted living centers, while others do not. Depending on your insurance policy, you can ask them if they can provide financial assistance. If you have no insurance, you can find a rich source of referrals for affordable treatment from your State’s health centers. In special cases where mental illness is due to abuse, several government programs offer financial aid. A long time ago, an excursion to the doctor’s office for a senior housing resident in a wheelchair was frequently the only connection they had to the outside world. That was yesterday. Today’s message is that individuals living in assisted living centers and retirement groups can and do stay extremely active. Handouts and sites for elder care offices now promote their capacity to give transportation to hair stylists, shopping plazas, religious services, trips and numerous other every day exercises, even on short notice. Sufficient transportation empowers elderly inhabitants to live all the more autonomously and prevent feelings of disconnection. Hence, focuses are changing the way they manage and organize outside activities, giving occupants more decisions on what they might want to do regularly. What separates one office from an alternate in helping active senior lifestyles can frequently be found outside the focal point, primed to take a gathering of seniors out and about. It’s the various minibuses and wheelchair-available vans, in numerous shapes and sizes that give this valuable service. Assisted living centers with a sufficient armada of shuttle transports and wheelchair vans are discovering that their vehicles are a noticeable difference. Families that help with assessing assisted living centers regularly look to transportation benefits as an indicator of whether their parent or grandparent is going to have the capacity to keep enjoying the activities they’re accustomed to. From a marketing point of view, shuttle transports are moving billboards that give consistent, visual commercials of the senior living center to the community. For operational and restorative purposes, they are basic to the administrations being given. While numerous offices contract for medical ambulatory type outings, the flow and significance to client fulfillment in getting inhabitants to outside exercises has changed how associations see their transport limit. By expanding their transportation proficiencies and advertising offer with more movement alternatives, an office has a greater shot of keeping their units filled. Focuses today can have a few multi-passenger vehicles out and about at any given time, transporting one or twelve inhabitants to and from different destinations. Almost all of these transport vehicles have a wheelchair lift and space for wheelchair travelers, a fundamental characteristic in giving versatility and opportunity to numerous occupants. A few vehicles can fit a few wheelchairs, while others can just fit one or two at once. All wheelchair vans have special tie-down frameworks set up for keeping wheelchairs set up and for traveler security. As assisted living centers across the country reach out to areas during World Alzheimer’s disease Awareness Month, care facilities in The Woodlands have one big concept for group members: They are here to help. Autumn Leaves in of The Woodlands Memory Care, in particular, is featuring its childcare and respite care programs, which offer daily stays at its facility from Monday through Friday. The day-stay program is offered to Woodlands-area citizens absolutely free on Fridays, Executive Director Luis Carillo said. “We are dedicated to individuals that are working with harmful dementia-related diseases day in and day out,” Carillo said. “We focus not only on care-giving for specific types of dementia, but also with actions that help with socializing, exercises and religious actions.” By providing programs like day stays, care providers and close relatives are given a chance to rest and recover. They also allow future residents to ease into the conversion process of moving completely into assisted living centers, Carillo said. Recent studies suggest that more elderly people are hoping to forgo assisted living centers and assisted-living facilities in favor of living out their days in the comfort of their own home. A 2010 AARP survey found that nearly 90 percent of elderly people older than 65 want to “age in place,” or to live in their own home and community safely, independently and comfortably. 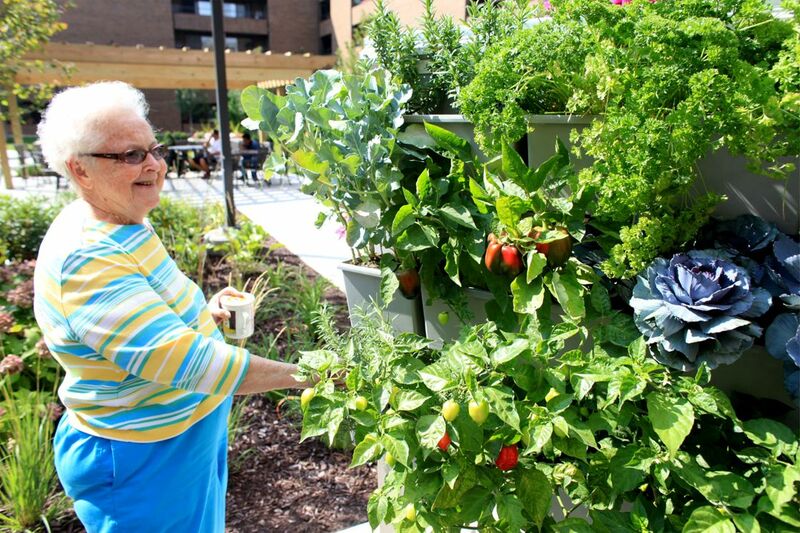 While aging in place may be more achievable for healthy, active elderly people, elderly people with health issues are just as deserving of the independence and dignity that residing at home provides. “Home care” differs from “home health care” in that the caregiver’s focus is on helping their client with “activities and everyday living,” or ADLs. Because the home caregiver serves as more of a companion than an in-home health professional, he or she is not required to have the same training and certifications as a home health care counterpart. Many home proper care agencies provide both kinds of senior care, while others provide one of the other. But, it still stands that for elderly people with serious conditions, assisted living centers are still the go-to place for them.